Note: This article was initially published on the digital marketing site DigitalCoCo on 8/10/16. Flash: what once was one of the most popular plug-ins for video, gaming and animation on the internet, is on its last legs. According to a report by the Guardian, ever since YouTube, formerly the most prominent Flash-heavy website,ceased using the format in January 2015, Flash has been slowly fading into the depths of obscurity. However, the true nail in the coffin may be closer than we think. 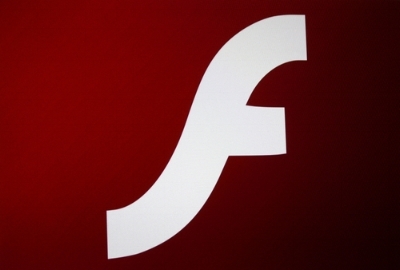 A CNET report explained that Google has announced plans to expedite Flash’s inevitable demise by removing it from their own browser, Google Chrome. They cited battery drainage and security issues as the two most apparent reasons behind Google’s upcoming abandonment of the format. The void that the removal of Flash will leave behind will not remain empty. Google plans to replace the format with HTML5. WhatIs.com defines HTML5 as the newest version of HTML, the most common programing language used to construct websites. But unlike its predecessors HTML5 will be able to support audio and video content, a feature once dominated by Flash. “Google said the change will lead to improved security, reduced power consumption and faster page load times,” said CNET’s report. They explained that this process will not be immediate. Chrome 53’s September release will begin to remove emphasis from Flash by blocking all flash-based content. However, the full replacement will occur in December, with the release of Chrome 55.